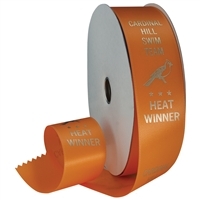 2" Wide Hot Stamped Ribbon Rolls - 100 yds. 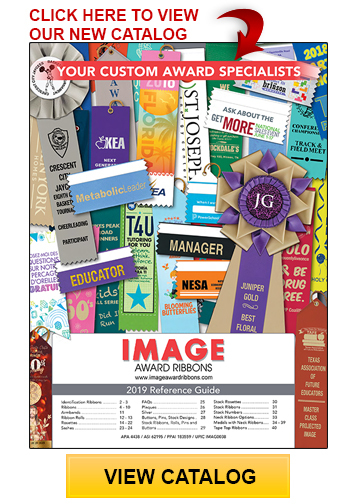 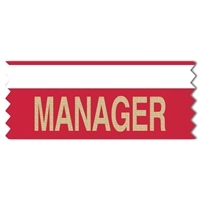 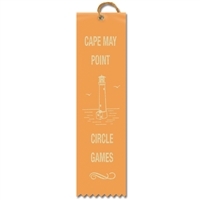 Image Award Ribbons is the number one supplier of quality customized award ribbons to resellers, distributors and retailers in the USA. 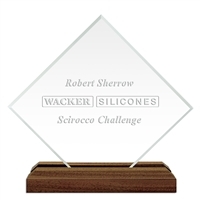 For 50 years we have been designing and manufacturing custom awards for virtually every occasion or event. 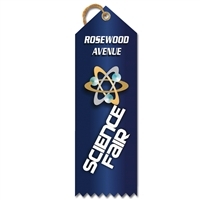 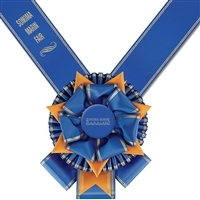 We now offer a broad awards product line including custom award ribbons, stock award ribbons, custom rosette award ribbons, stock rosette award ribbons, badge ribbons, ribbons on a roll, custom medals, plaques, presentation silver awards, sashes, exhibitor numbers, custom banners, decals, buttons, dog tags and lapel pins. 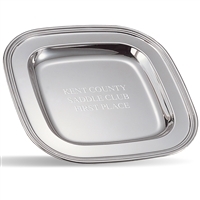 If you are a retail customer, we welcome you to browse our web site. 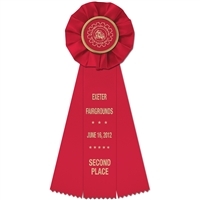 Contact us via email and we will recommend an authorized reseller of our award products. 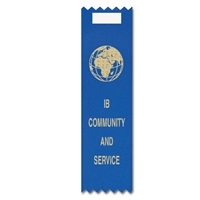 Thank you for visiting www.imageawardribbons.com!